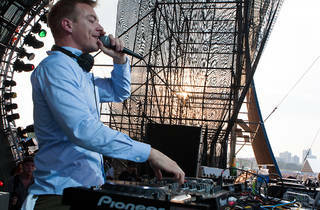 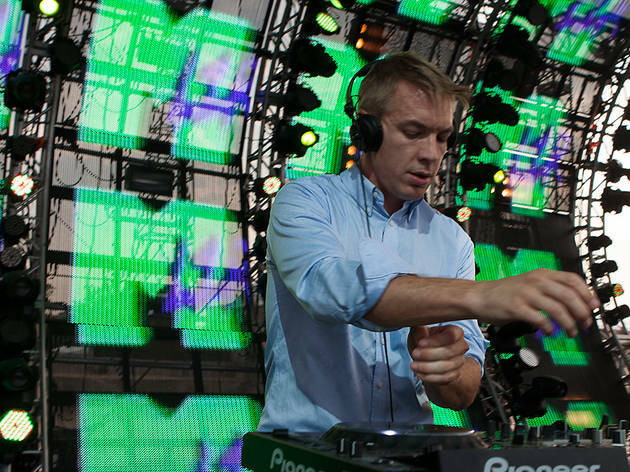 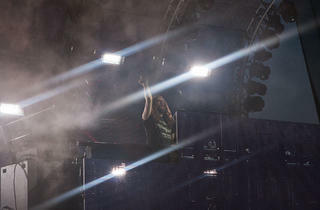 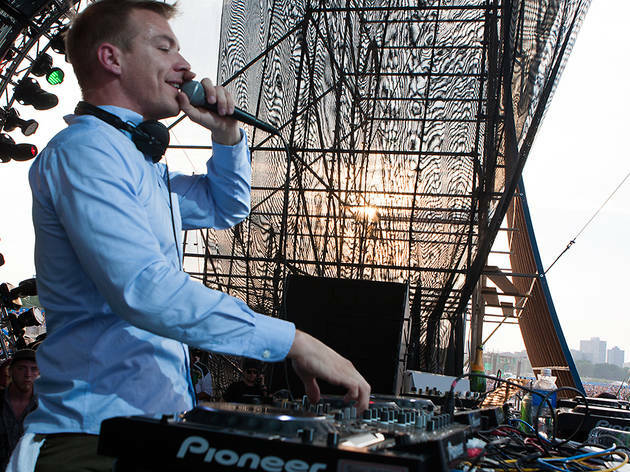 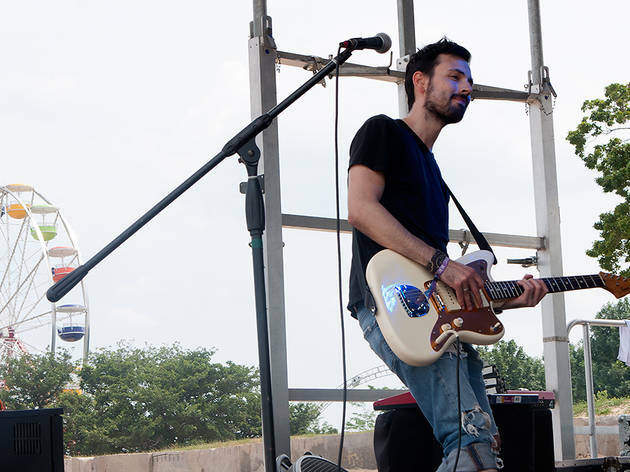 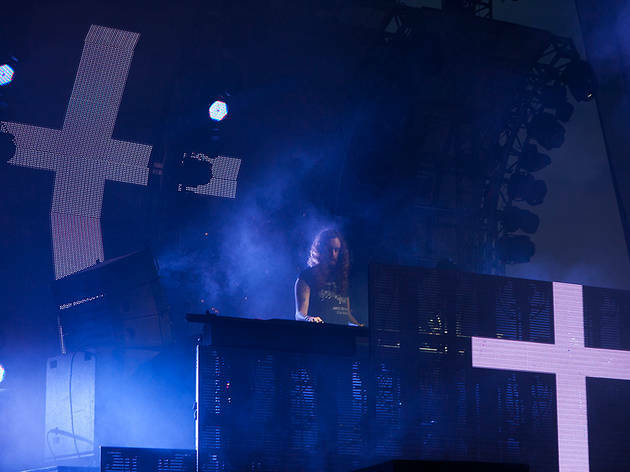 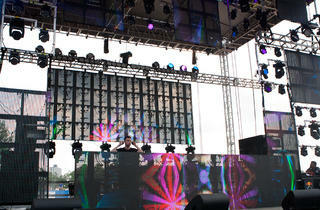 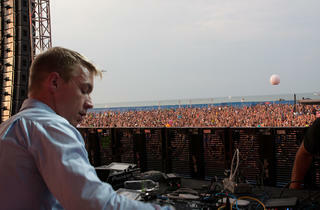 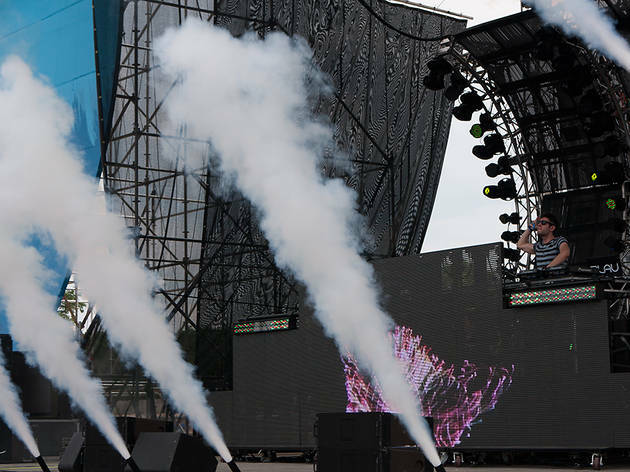 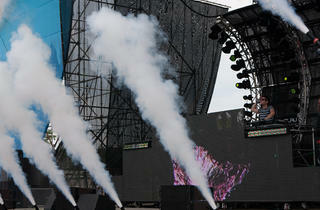 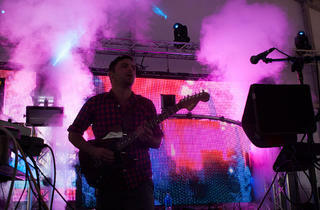 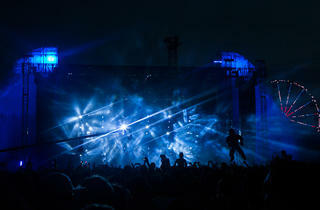 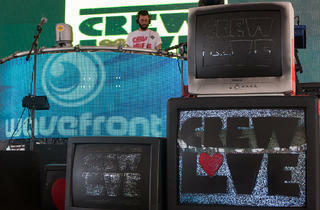 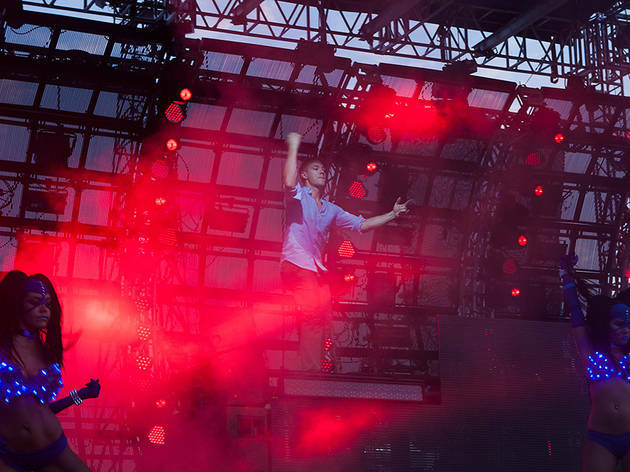 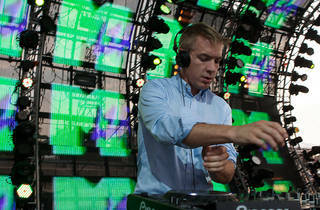 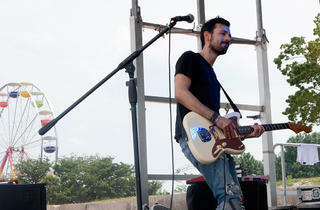 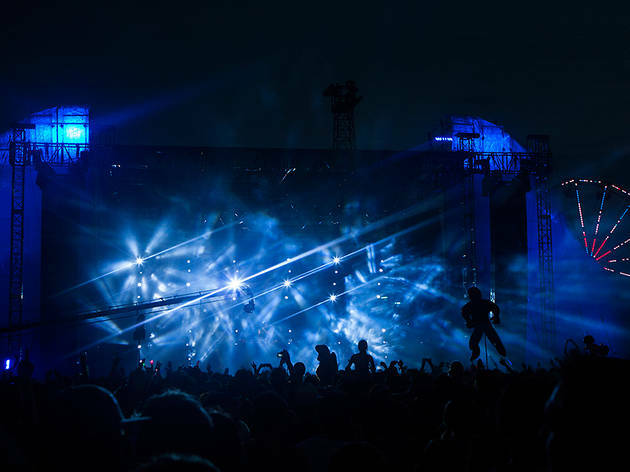 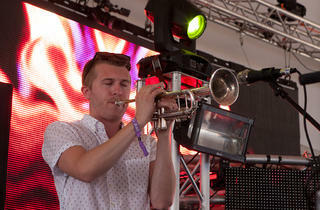 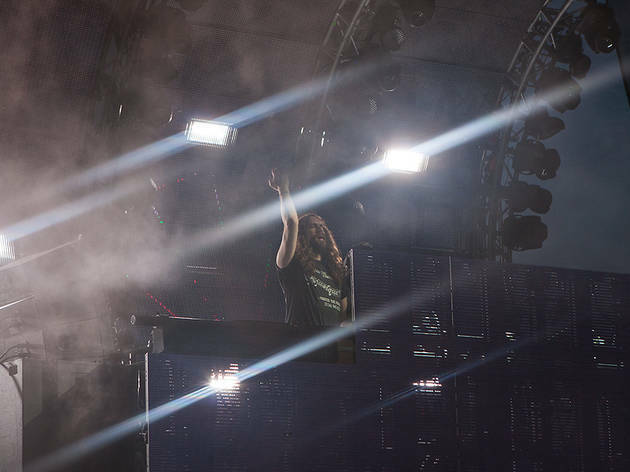 Flip through photos of Diplo, Justice and other performers from day three of Chicago's Wavefront Music Festival 2013. 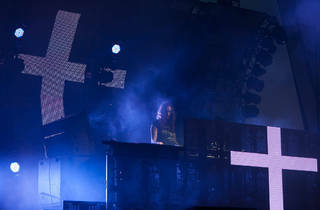 Photograph:Kendall ThackerWavefront Music Festival: Justice, Diplo, Fatboy Slim headline the beach party at the Montrose Beach music festival, July 7, 2013. 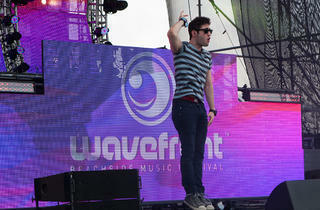 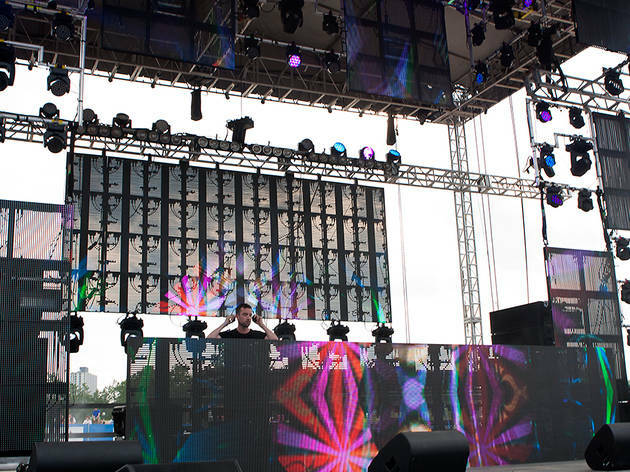 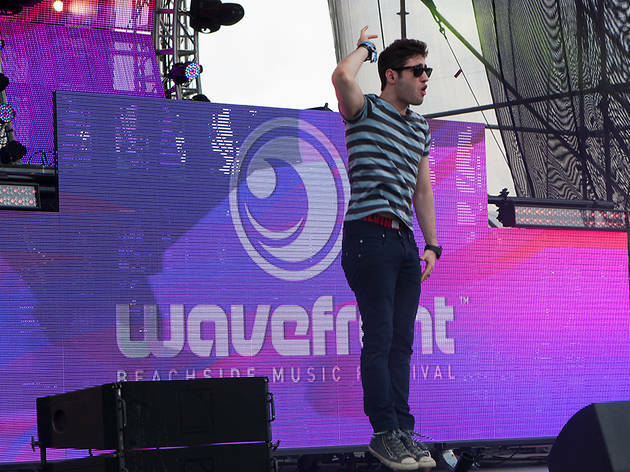 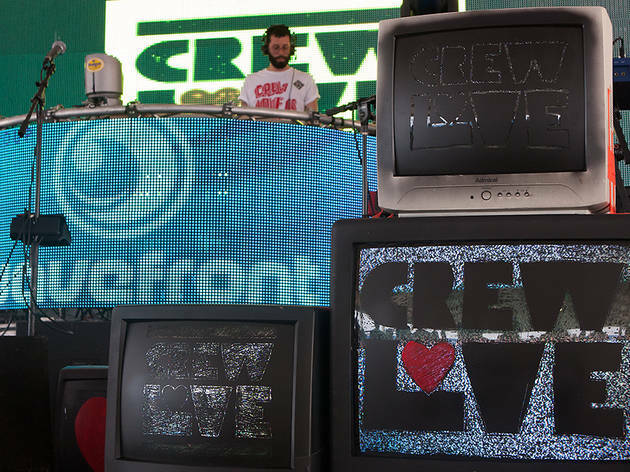 On the third and final day of Wavefront, the biggest guns came out. 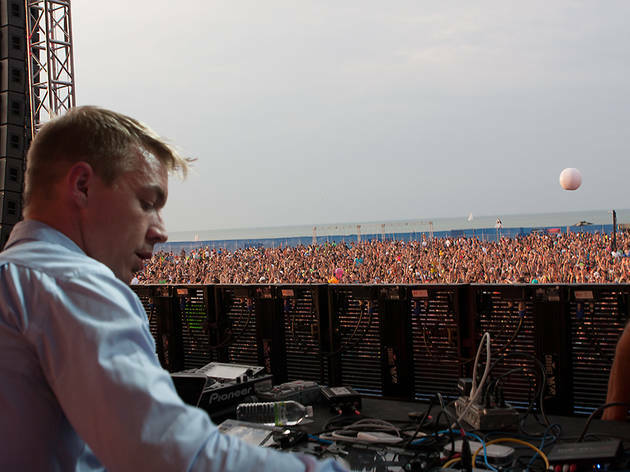 Diplo, who returns to Chicago soon with Major Lazer at Lollapalooza, and Justice, who headlined Lolla last year, closed out the three-day beach party with aplomb. 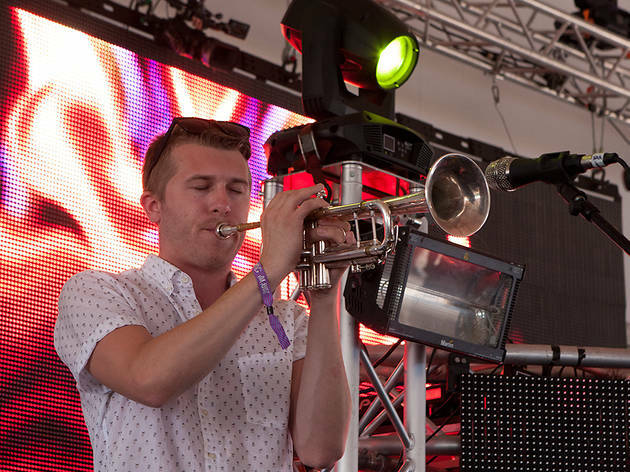 And by aplomb, we mean bass. 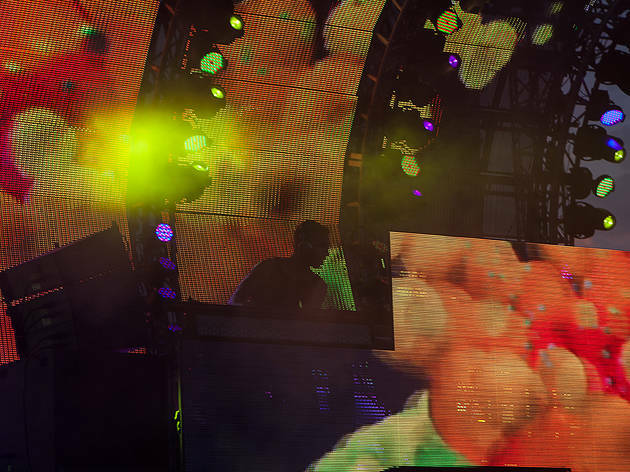 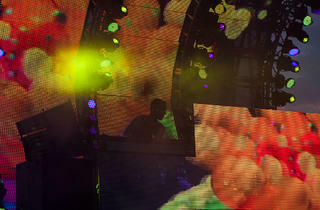 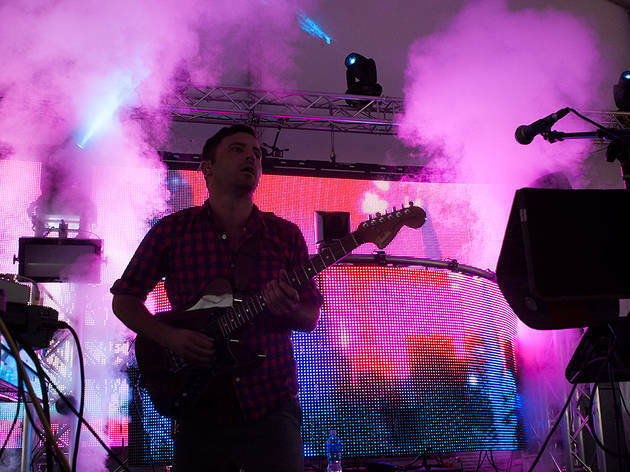 Nicholas Jaar brought his heady electronic soundscapes to the Goose Island Oasis Stage, while names like Timo Maas, the Martinez Brothers and Crookers banged on the festival's five other stages.